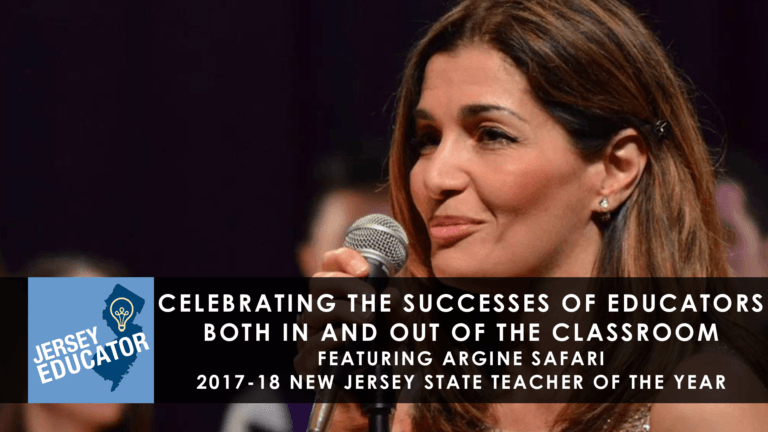 On this episode of the Jersey Educator podcast, we welcome New Jersey State Teacher of the year Argine Safari on to the program to share her experiences in music education. 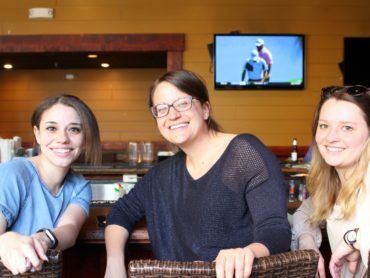 Welcome to the Jersey Educator Podcast, a show created by NJEA members, for NJEA members. 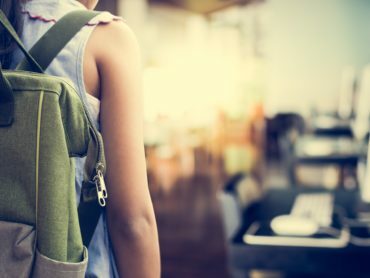 Whether you are a teacher, an educational support professional, or a New Jersey Student Education Association member, this show will serve as a platform to help YOU bring out the best in your students, each and every day in your schools. The shows are hosted by Jeff Bradbury of TeacherCast.net (@TeacherCast) and Jim Boice, a field representative with NJEA (@boiceinthehood). For more information, please visit njea.org/podcast and email us below. In this episode, we welcome Argine Safari onto the program. Jim Boice is a field representative with the New Jersey Education Association. Prior to joining NJEA is 2012, Jim was a high school English teacher for ten years in the Pennsauken Township School District of Camden County, NJ. 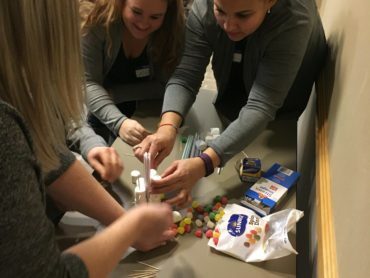 75 members attend Central Connection’s first bowling event!